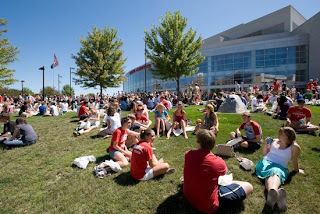 Badgers fans will be happy to know that we have Wisconsin Badgers tickets for the Kohl Center games. From the upper level to the student section, we have access to Badgers basketball tickets. It was tough to watch them lose their first Big Ten game this week, but we are still Badgers fans.